Please support this year’s fund-a-need with a gift to our Playground Fund for the renovation of our outdoor basketball court. 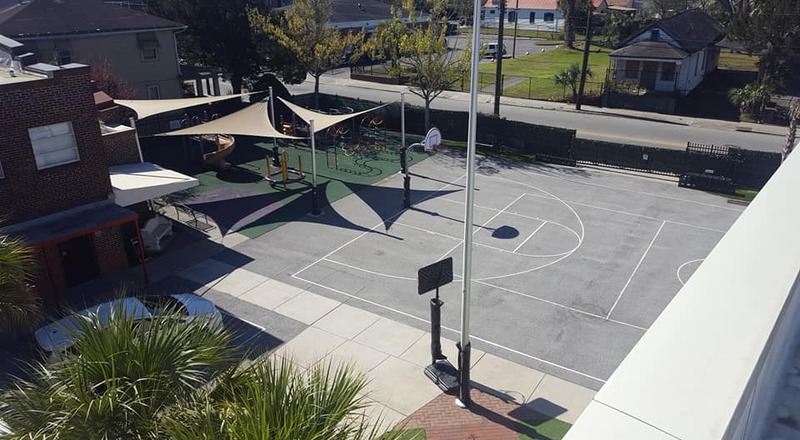 For the safety of our students and for enhancement of the Joan Keating Playground, we plan to remove the existing asphalt, do grading of the sub surface, and pave with new asphalt. This summer project will be possible through the support of our CCS families and friends.